Do you hear that? The sound of drip… drip… drip…? It’s the sound of money ever so gradually leaving your account through insecure transactions. 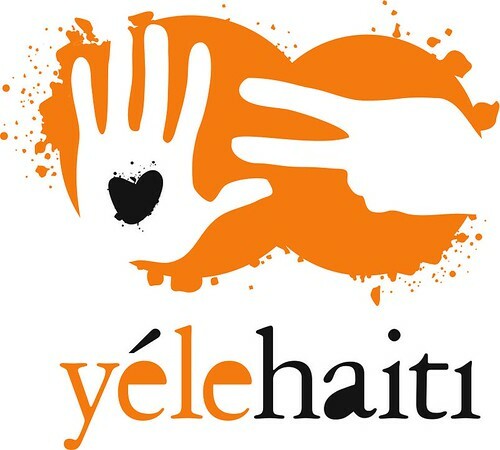 There are these clever little ways to send money through text messaging – Yele does it to help humanitarian aid after the quake in Haiti. Just text “Yele” to a specific number to donate $5 bucks to relief efforts. What’s wrong with that? In this case it’s for a good cause, but the very same technique could be used by others with less-than-honorable intentions. Misplace your phone? Before that was a hassle of immeasurable proportions, but now it could mean more – the same level of financial vulnerability as losing your wallet and credit cards. You can read more on the worrisome tactics of post-disaster funding scams at CNet’s post by Caroline McCarthy. And what about email? Did you know that you can be held responsible for transactions over email? These annoying post-transaction marketing ploys are promoted by sites like VistaPrint who offer seemingly countless offers after completing a sale, all of which will lighten your wallet a bit (or more). The offering site already has your payment information saved, and their ‘special offers’ from affiliate sites push transactions through that were never authorized, or were authorized through the sharing of an email address, but no disclosure of credit card information. It makes me wonder… when will authentication for mobile phones actually make sense – for security and usability? And will there ever be a day when the majority of companies have scruples? I’m just sayin’.